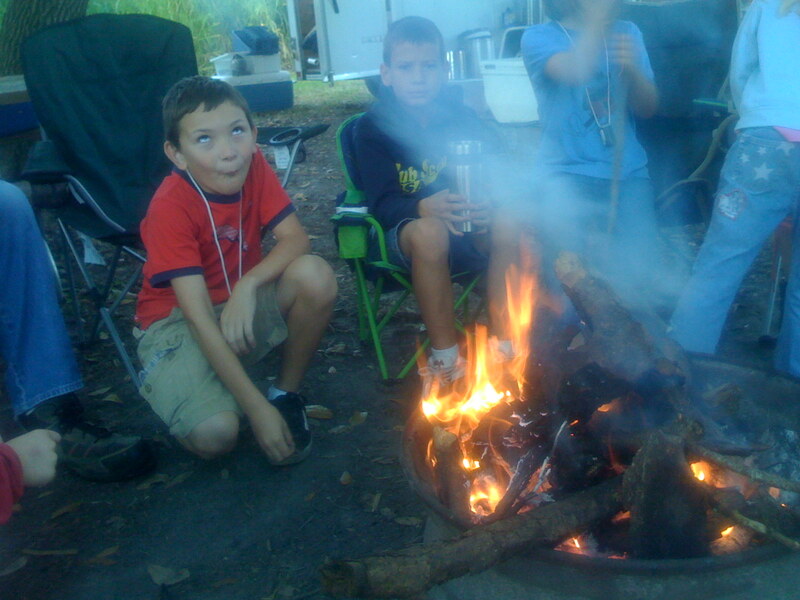 My kids and I had a blast at this weekends Cub Scout Brokeback Challenge at Camp Miles in Punta Gorda! Here are some videos! Taking My Kids Camping This Weekend for CubScouts! Forever Wealth Club Annual Holiday Party!